Choose the life of luxury with Chazal Apartments. We offer one, two, and three bedroom apartments for rent, that range from 722 square feet to 1,275 square feet. Our premium finishes and newly renovated apartments will make you feel right at home. Our beautiful community is located in South Scottsdale along the green belt, which provides the perfect escape from busy day to day life.  Chazal Apartments feature plenty of amenities inside and in the community! 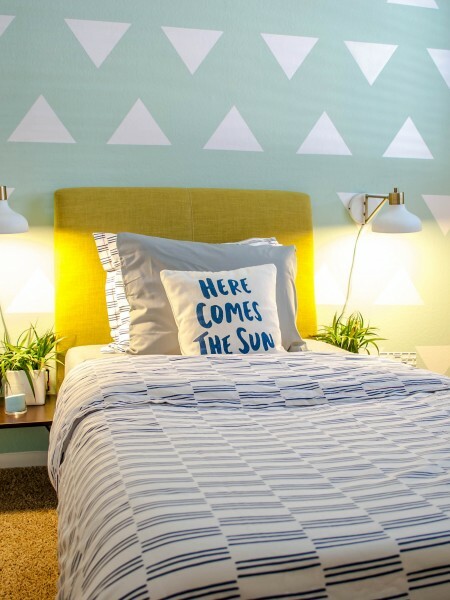 Each apartment has vaulted ceilings, fully equipped kitchens, expansive storage areas, and wood plank flooring. Our community has a sparkling, heated pool and spa along with a fireplace and grilling areas. Our fitness center was recently renovated and can compete with any impressive gyms in Scottsdale.. Whether you are feeling like a relaxing walk with your furry family member or to host a barbeque with friends out by the pool… Chazal is your place! We invite you to come see our luxury apartments in Scottsdale, Arizona. Come and enjoy the convenience of a quiet complex while still being a short drive away from the vibrant nightlife and dining of Scottsdale. Visit us today, and discover why our luxury apartments embody everything you love about living in Arizona. Call or text today (480) 725-2040. Chazal Scottsdale welcomes your pet! Our apartments accommodate up to two pets per home, with no weight limit. Additional deposits and breed restrictions apply. Your pets will love it here!